that turns into an essential. Mum's this product is amazing! Kokoso baby is a multipurpose moisturizer. Kokoso is made from 100% natural and organic virgin coconut oil. Kokoso sent me a pot so that I could see for myself how amazing the product is. First of all I have to say Kokoso Baby has been dermatologically tested and is certified safe for even the most sensitive skin. that you open your pot gently in summer to avoid spills or keep it in your fridge. The multipurpose moisturizer has many uses for both baby and you. 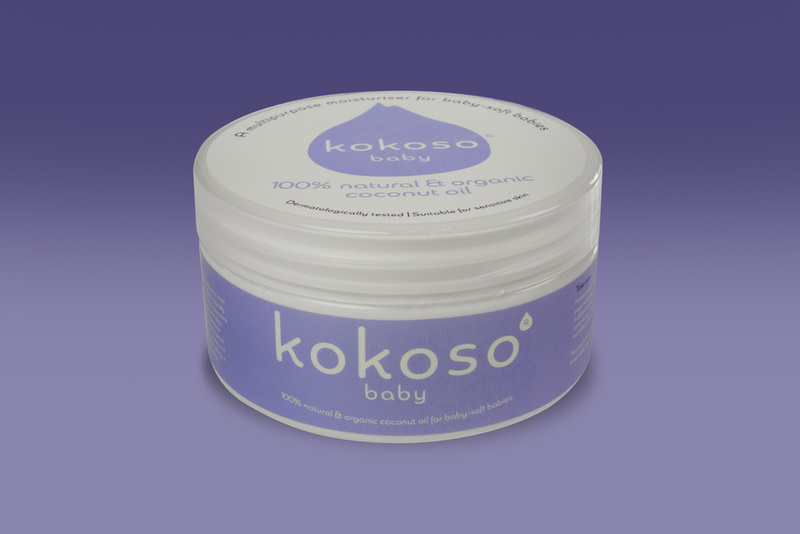 If you or your baby have dry skin than applying Kokoso baby throughout the day can help to hydrate and nourish. It's also helpful with skin conditions such as eczema. about using cloth nappies as a lot of mum's swear by it. I have yet to try kokoso for this reason on Blake as I have so many nappy rash creams dotted around the flat. You can dab a dash of kokoso on troublesome areas. down his neck frequently and it gets red and looks so sore . was newborn as he had a lot of flaky and dry skin especially on his head. This has been the main way I have been using Kokoso. we have been massaging him at home after he has had a bath. other ways to use Kokoso that I didn't even think of such as ways you can use it as a beauty oil. There is also articles on why kokoso is different from other brands of coconut oil, why its' so good for babies skin and also about baby massage so the Mummy blog is definitely worth reading. Kokoso is now sold in Boots stores at £7.99. I've not used Kokoso but I love coconut oil in general. Such a multipurpose product and it helps that it smells so good too!